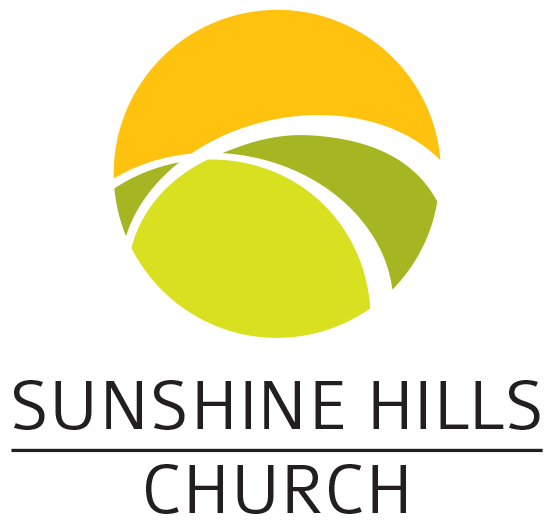 Communications Director Danny Hunt oversees the production, graphics, and branding of Sunshine Hills Church as well as overseeing our vibrant Young Adult ministries. 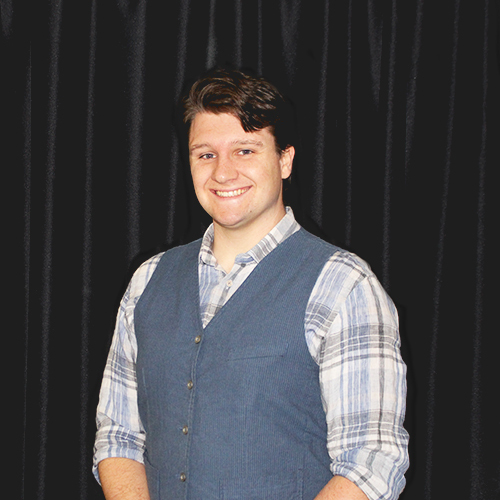 He coordinates our stage design and lighting and creates the visual presentations that can be seen on a Sunday morning or throughout the week online or on social media. It is his desire to see the church move forward into the best future we can achieve and specifically to see Young Adults empowered to take ownership of the church and step up in all areas of ministry.